Slide 1: Mark Rothko, Untitled (1958). Slide 2: Jackson Pollock, Scent (1955). Slide 3: Marcel Duchamp, Comb (1916). 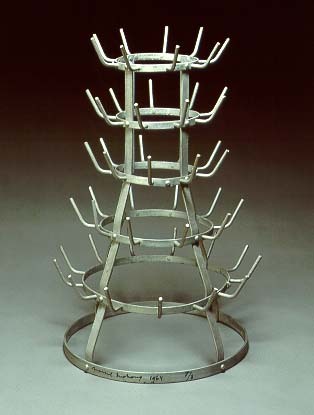 Slide 4: Marcel Duchamp, Bottle Rack (1914). 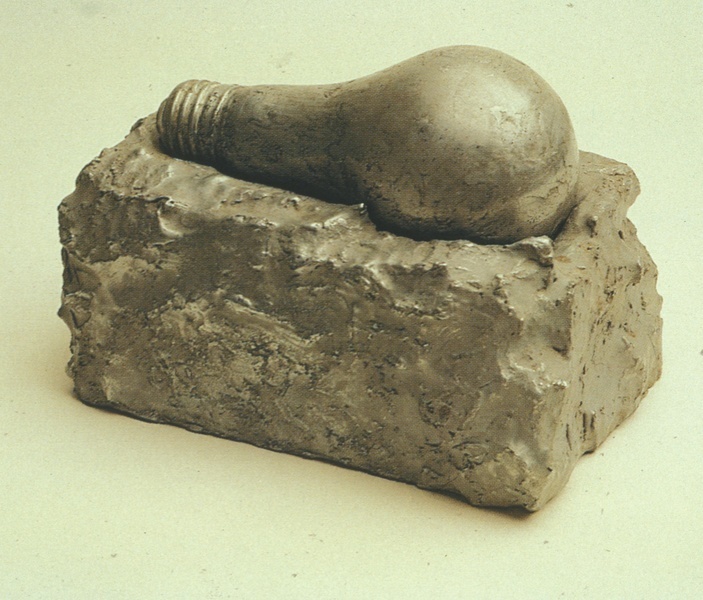 Slide 5: Jasper Johns, Light Bulb I and II (1958). 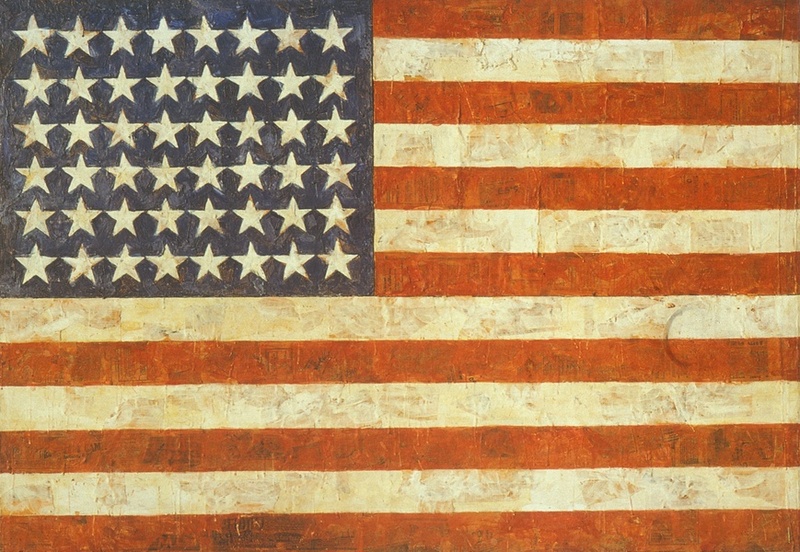 Slide 6: Jasper Johns, Flag (1954-5). 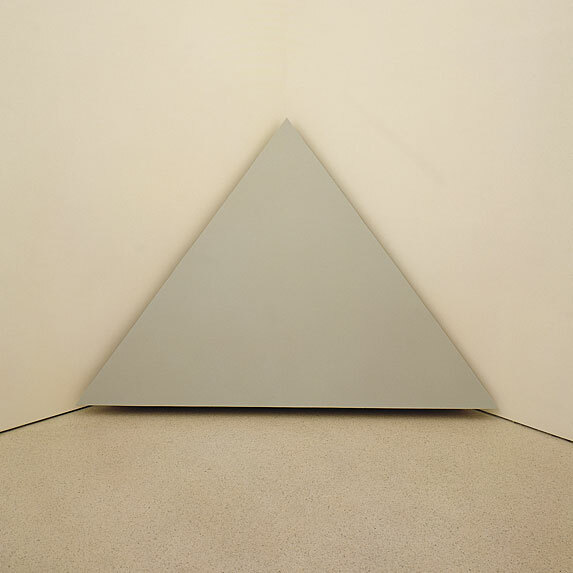 Slide 7: Jasper Johns, Painting with Two Balls (1960). Slide 8: Robert Rauschenberg, Bed (1955). 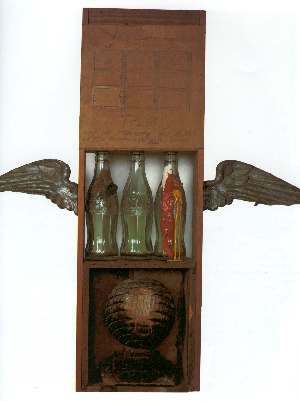 Slide 9: Robert Rauschenberg, Coca Cola Plan (1958). 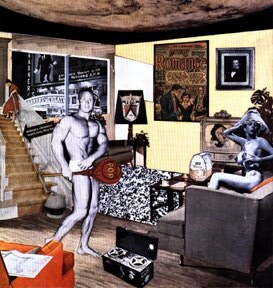 Slide 10: Richard Hamilton, Just What is it that Makes Today’s Homes So Different, So Appealing? (1956). 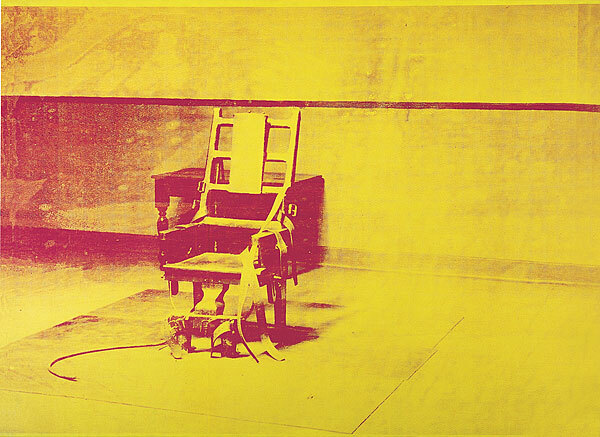 Slide 12: Andy Warhol, Electric Chair (1962). 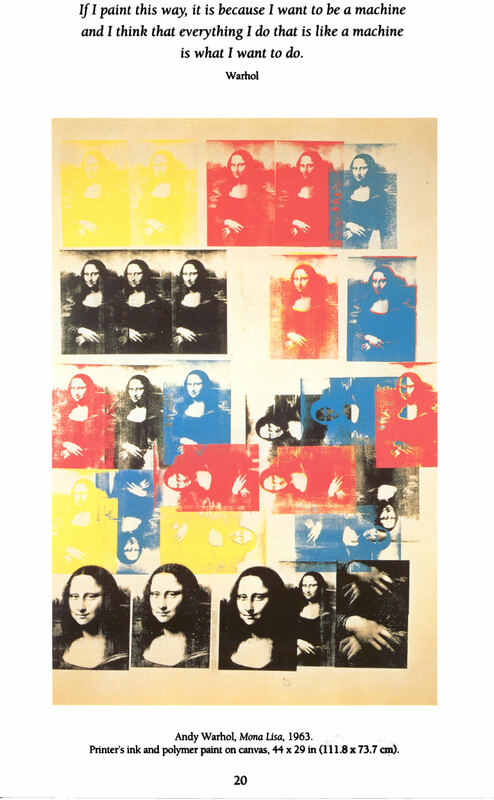 Slide 13: Andy Warhol, Mona Lisa (1963). 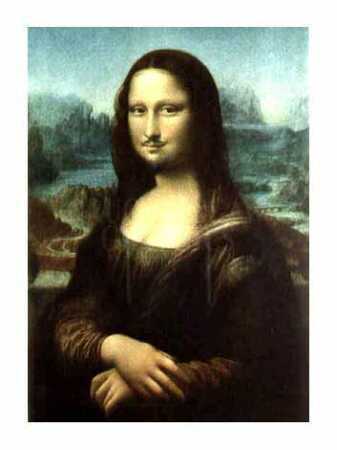 Slide 14: Marcel Duchamp, LH.O.O.Q (1919). 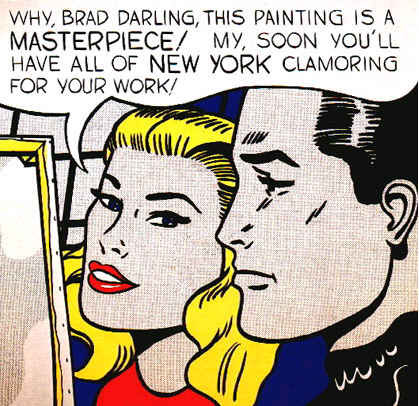 Slide 15: Roy Lichtenstein, Masterpiece (1962). 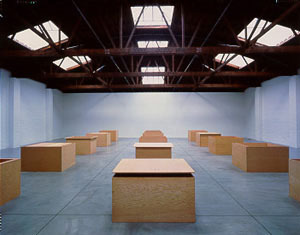 Slide 16: Donald Judd, Untitled (1972). 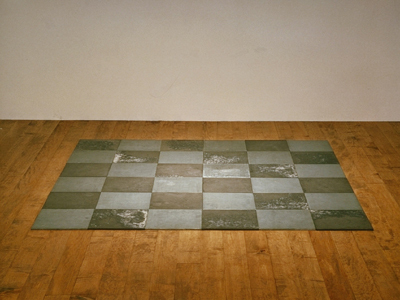 Slide 17: Carl Andre, 144 Magnesium Squares (1969). Slide 18: Eva Hesse, Accession 11(1967). 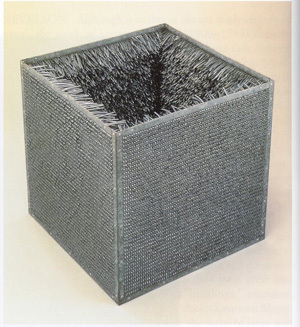 Slide 19: Eva Hesse, Metronomic Irregularity 1(1966). 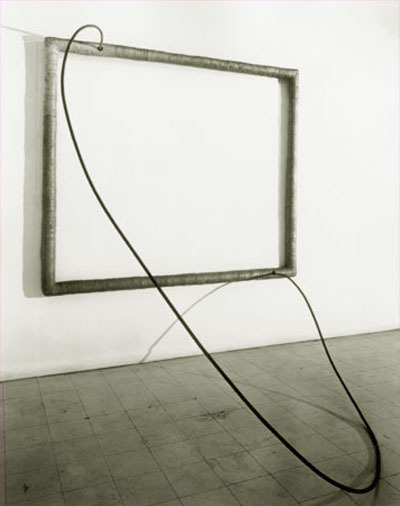 Slide 20: Eva Hesse, Hang Up (1966). 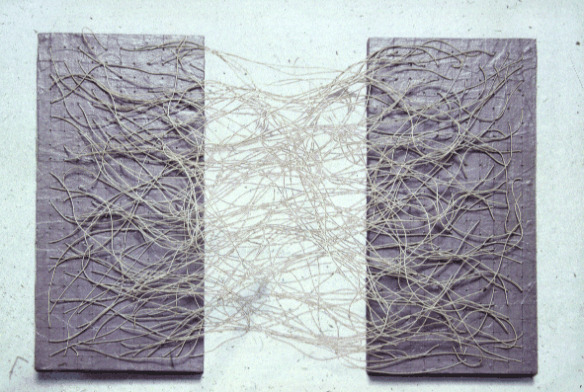 Slide 21: Eva Hesse, Long Life, Several, and Ingerminate (1965). Slide 22: Robert Morris, ‘Felts’ exhibition (1968). 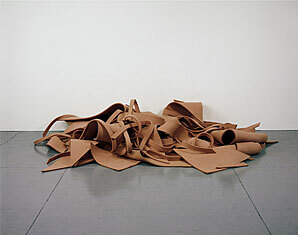 Slide 23: Robert Morris, Untitled (1962). 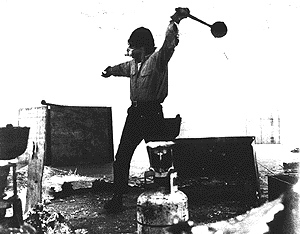 Slide 25: Photograph of Richard Serra throwing lead, 1969. 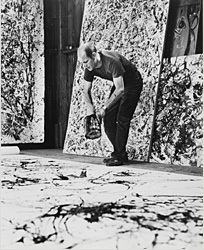 Slide 26: Hans Namuth, photograph of Jackson Pollock in his studio (1950). 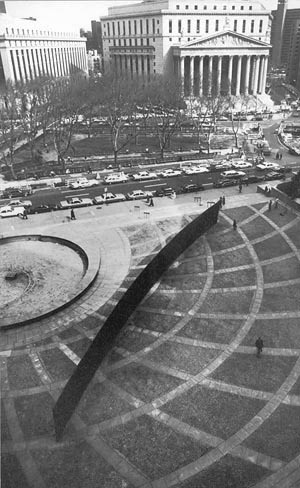 Slide 27: Richard Serra, Tilted Arc (1981-9). 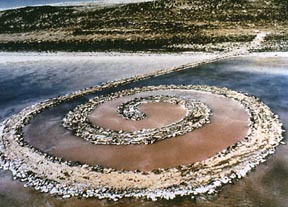 Slide 28: Robert Smithson, Spiral Jetty (Great Salt Lake, Utah, 1970). 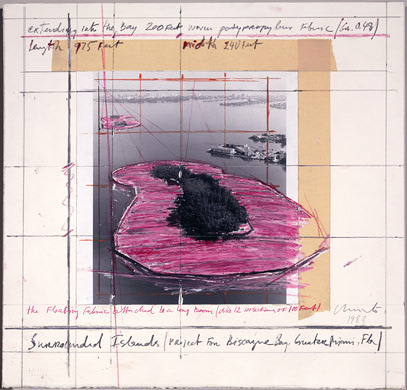 Slide 29: Christo, Surrounded Islands Project (collage, 1981). 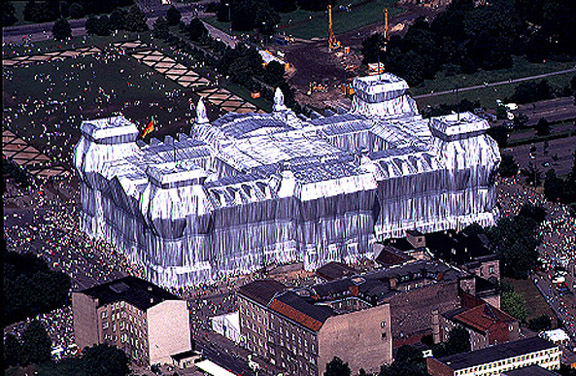 Slide 30: Christo, Project for Wrapped Reichstag (collage, 1994).